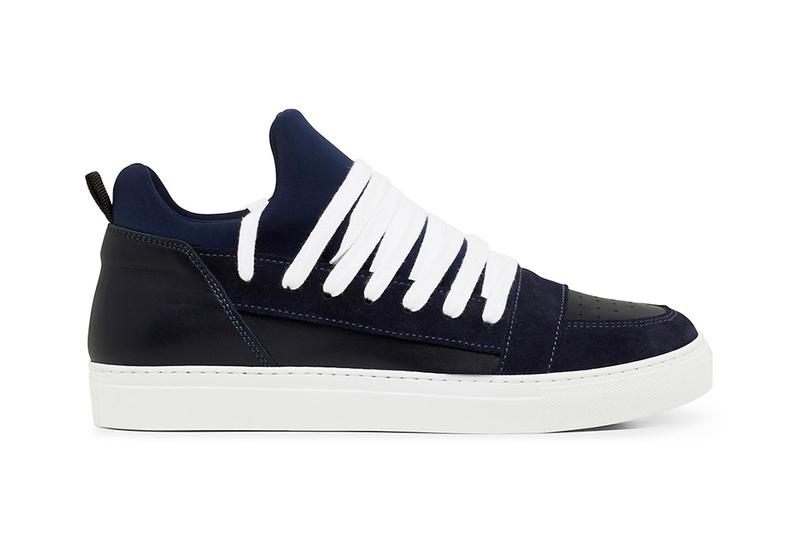 In a collaborative effort, KRISVANASSCHE has teamed up with Sneakerboy for an exclusive release of the Multi-Lace Low. The releases include three exclusive colourways of grey, navy and black with the former resting on a gum sole while the latter two rests on white soles. 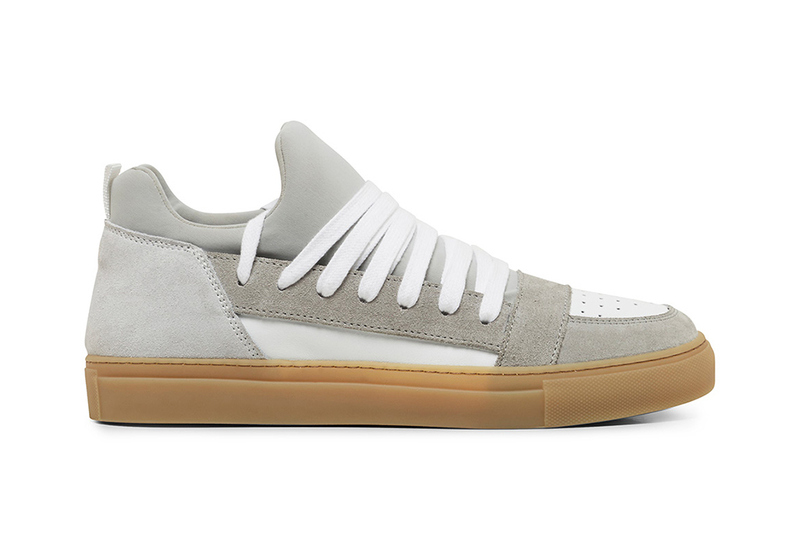 The overall design maintains KVA’s synonymously clean yet bold aesthetic, while also keeping to the original model’s premium construction and details such as the multi-laced stark white laces.